Dr. Tamara Fishman has the Podiatry experience to handle any injury or ailment your feet may have. Contact her office today to set up an appointment so that she can help you. Good foot health is important to everyone around the world, young or old. 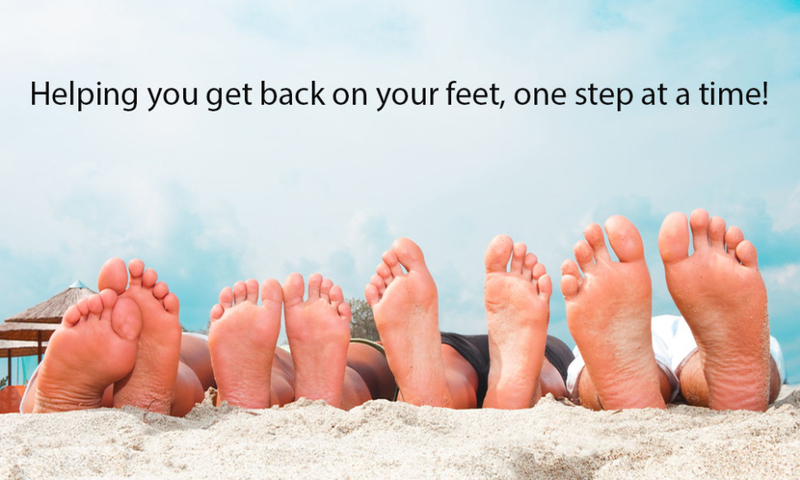 Let us help you learn the best ways to take care of your feet. Proper foot care is important for everyone in the family. It's important to take care of your feet to get you where you need to go. Primary Foot Care Center, Inc. is equipped to treat a broad range of podiatric needs. Call (305) 948-8496 or Contact us today! Diabetes is a chronic illness caused by the body’s inability to properly use or manufacture insulin. Over 16 million people in the United States live with diabetes and nearly a million more are diagnosed each year. Long term effects of uncontrolled diabetes include damage to vital organs and limb amputation. 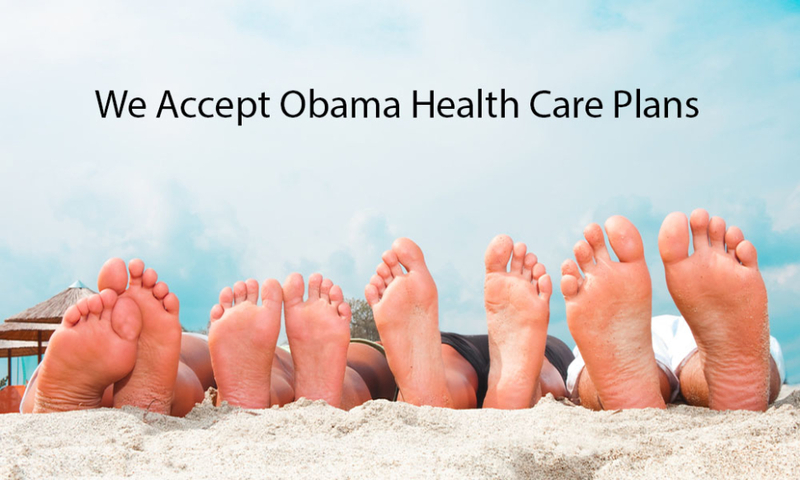 However, regular care provided by both physicians and podiatrists, individuals can lead long and healthy lives. Being the largest bone in the foot and home to a large network of tendons, the heel can be host to several foot related problems. Heel pain has several causes, but is typically the result of ones gait, or walk, placing a significant amount of stress on the heel bone. Other causes may include heel spurs or tendonitis. Heel pain can range from mild to debilitating. Ingrown toenails are a common nail impairment caused when the nail begins to dig painfully into the toe. This may cause pain, redness, and swelling. 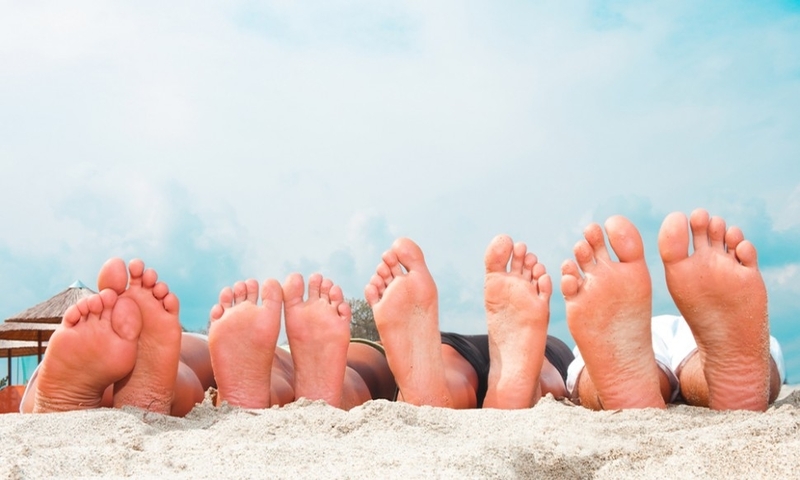 In severe cases, ingrown toenails can be treated by a podiatrist. These are frequently caused by ill-fitting shoes, foot injuries, or heredity. Ingrown toenails when coupled with diabetes should be closely monitored to prevent any complications. Toenail fungus may be present for years before being diagnosed, because it has not caused any pain previously. This condition is often characterized by a darkening of the toenails color and can be accompanied by a foul smell. Toenail fungus is caused by fungi living underneath the toenail and can easily be spread to other toes, or in some cases fingers. Also known as Tinea Pedis, athlete’s foot is caused by a fungal infection of the skin. The same fungus may cause ringworm on the rest of the body. Athlete’s foot is easily transmitted, and can be contracted by touching an infected person’s foot or by walking barefoot on affected floors such as showers or locker rooms. Symptoms include itching, soreness, and cracked feet. Ankles support the weight of the body and provide a range of mobility and agility to the step. Host to several muscles and tendons, the ankle may be easily injured and pain is common. This may vary from moderate to severe. Ankle pain may indicate a serious problem and should be evaluated by a doctor. Causes and symptoms of foot wounds are varied and numerous including: lacerations, bruising, or ulcerations just to name a few. It is crucial that foot wounds are properly cared for. Visiting a podiatrist is an easy way to ensure that you receive proper wound care, and that issues which may be relatively easy to treat do not become dangerous.